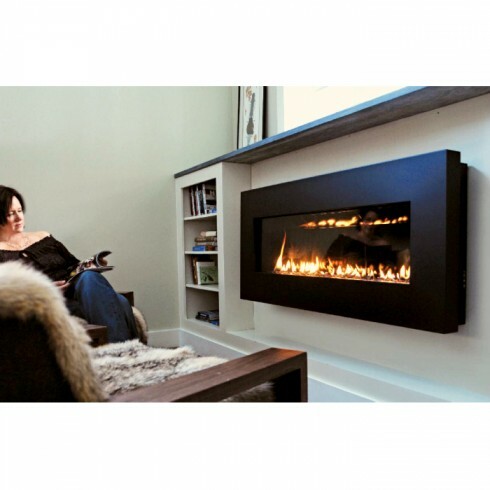 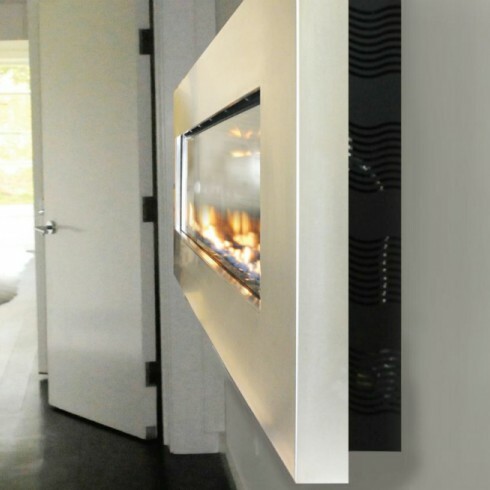 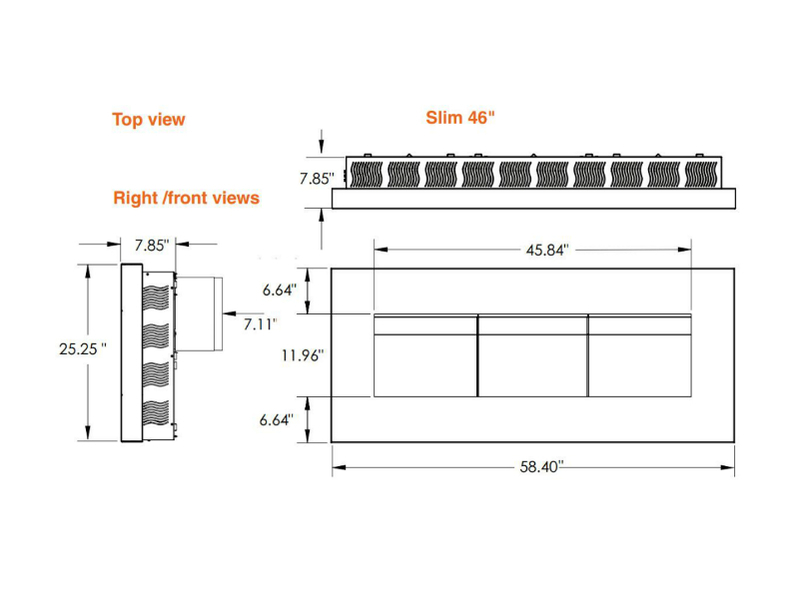 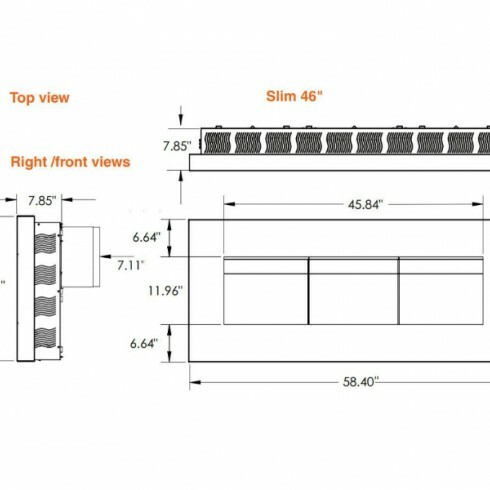 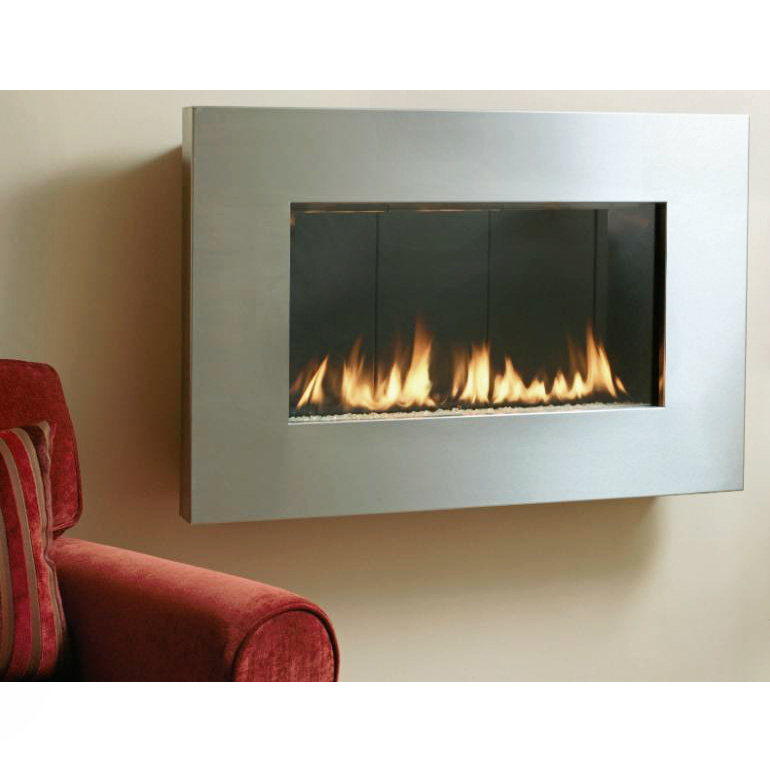 Clearances to Combustible: Rear: 0", Left Side: 6", Right Side: 6", Ceiling: 8", Floor: 3"
The 46" Slim Fire Ribbon is a direct-vent, wall-mounted fireplace that combines contemporary design with careful craftsmanship. 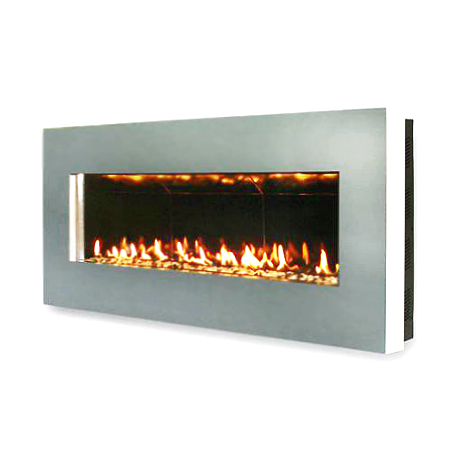 SPARK's signature Fire Ribbon look has never been easier. 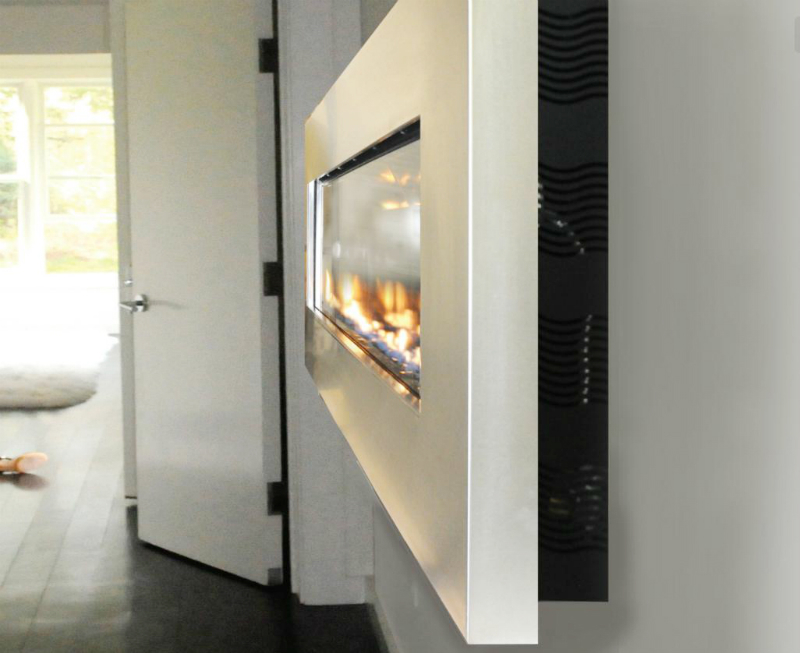 With such a modern and versatile fireplace, you can make any room in your house warm and inviting!